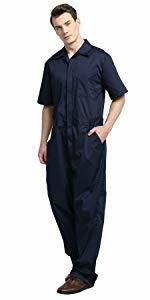 Size suggested Height 67", Chest 34" - 36", Waist 28" - 30"
Our TopTie coveralls are made of high quality twill fabric, 5.5 oz 65% polyester and 35% cotton. They feature a generous-fit back and an elastic waist band to help provide freedom of movement. For a perfect look, snaps are designed at the neck and waist, helping conceal the two-way-zipper closure. 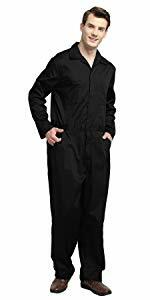 The coveralls have chest, ruler, hand and back pockets. 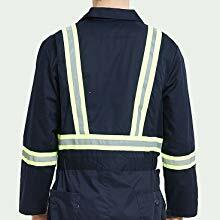 When you wear our excellent workwear uniform, it will bring convenience to your work. 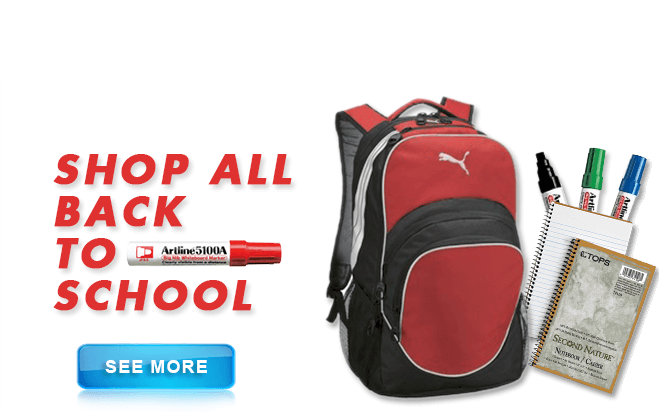 The spacious pockets will have great functionality on any project you are working on. 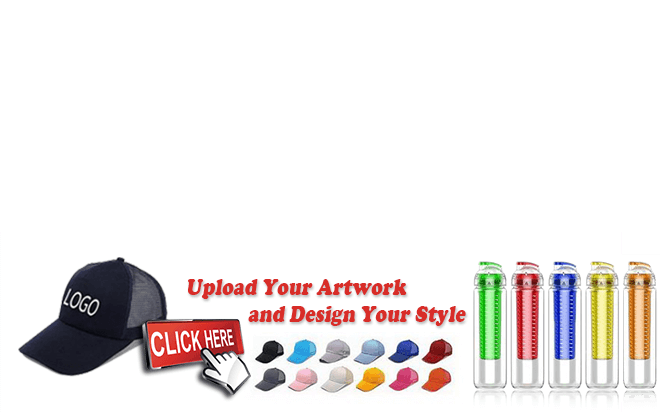 Made of high quality fabric, 5.5 oz 65% polyester and 35% cotton. 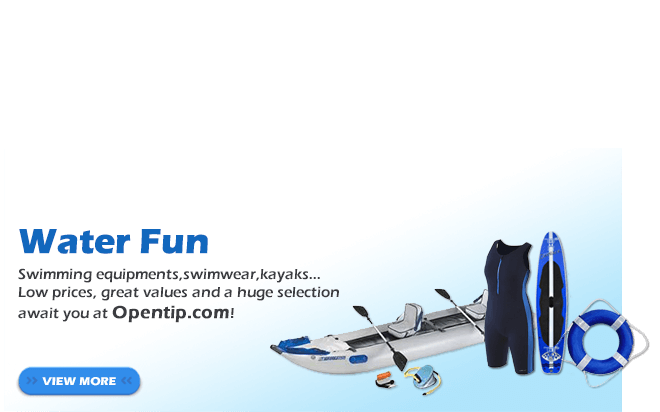 They feature an action back and an elastic waist inserts to help provide added mobility and flexibility. 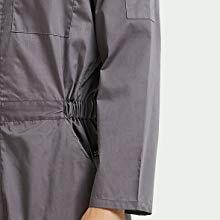 The double-ended zipper on front can rapidly discharge unnecessary heat from body and make them convenient to wear off. 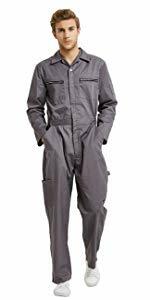 The coveralls have plenty of spacious pockets - 1 pen pocket at the left arm, 1 deep cargo pocket at the right leg, 2 chest pockets, 2 hand pockets in front and 2 large back pockets. They feature a comfort-fit back and an elastic band at waist to help provide freedom of movement. For a perfect look, snaps are designed at the neck and waist, helping conceal the front-zipper closure. 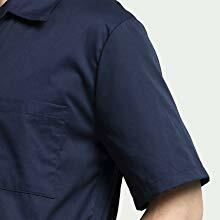 As an excellent workwear uniform, the coveralls have plenty of spacious pockets - 1 ruler pocket, 2 chest pockets, 2 hand pockets in front and 2 large back pockets. 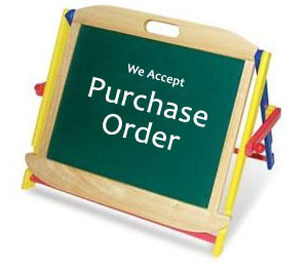 They have great functionality on any project you are working on. 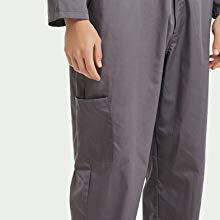 I’ve been looking of an alternative to the boring scrubs I usually wear as a nurse. I love these and so did the rest of my co-workers. Four stars is only because they weren’t available in Tall. Arrived sooner than expected. Perfect fit. Definitely allows room for clothing underneath. Purchased for my husband's Michael Myers costume.